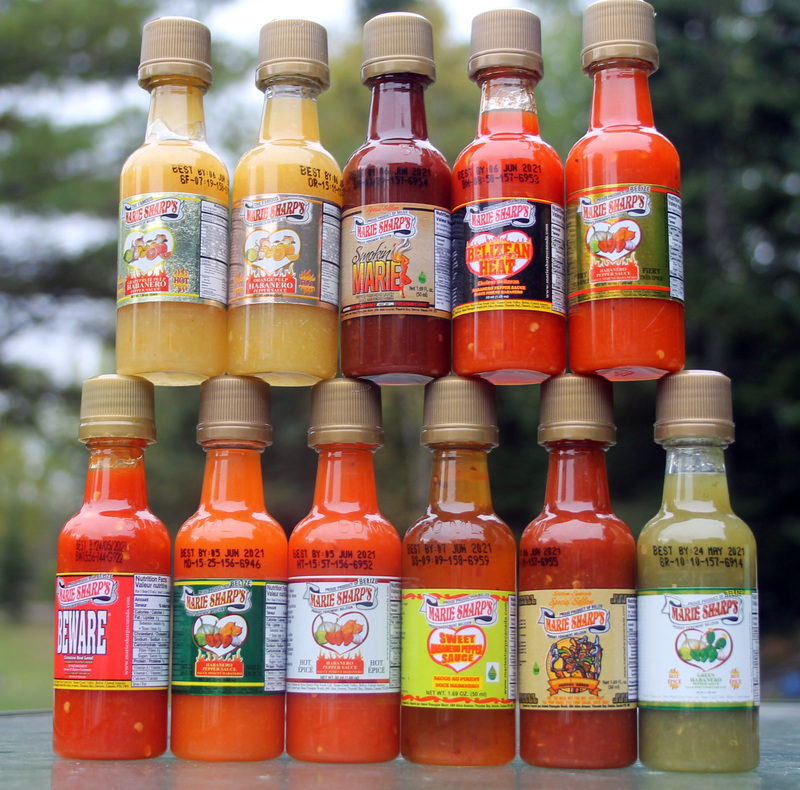 The perfect gift for that hot sauce lover in your life. Get 11 of the flavours in one handy pre-wrapped package. 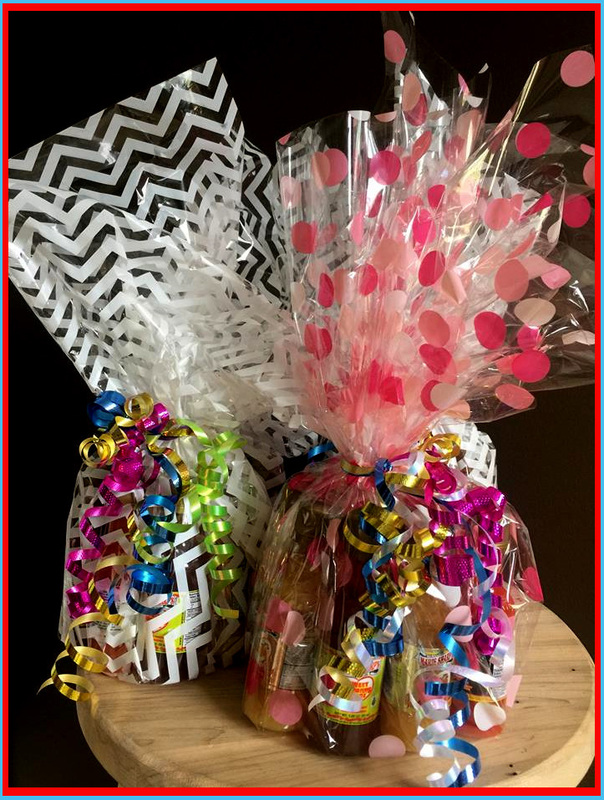 Save money over buying them individually and get this beautifully gift wrapped bundle. 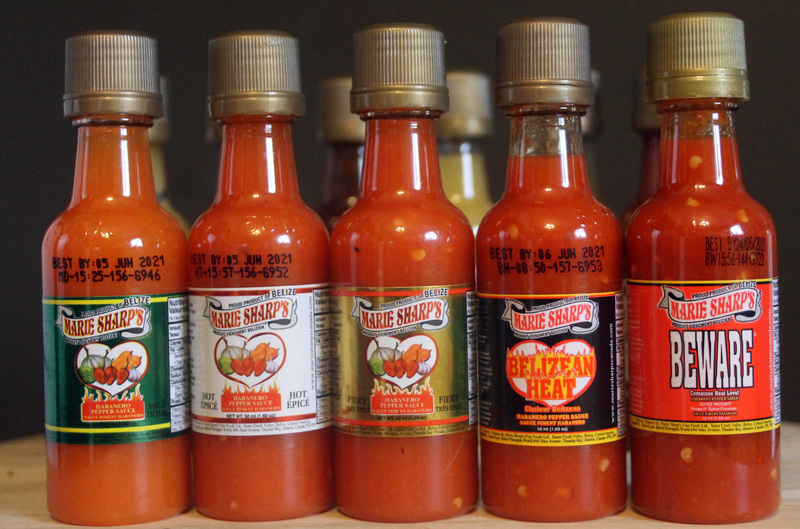 Your hot sauce lover will freak out over this gift. Marie Sharps Habanero Pepper Sauce is the finest product of its kind. This unique blend achieves the perfect balance between flavor and heat.